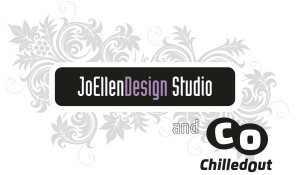 JoEllen Design is a boutique branding and packaging design studio and ChilledOut is the product design company for Chiller2Go. © 2013 Branding + Packaging - Sydney | JoEllen Design. All rights reserved. JoEllen Design collects, uses and discloses the personal information you provide on this website only in accordance with the National Privacy Principles as set out in the Privacy Act 1988 (Cth). This Website (referred to in these Terms of Access as the “Website”) is owned and operated by JoEllen Design Pty Ltd on the World Wide Web (“WWW”). The material on the Website is copyright © 2013 JoEllen Design and/or other copyright owners.